This Diwali season was all fun and frolic with the auto majors offering discounts and luring buyers in their directions and competing against each other in order to clock in more sales and generate more revenue. The festive season gone with the end of the year pomp and show and now the major auto players are all ready to open up their claws and show their true nature at the very start of the year 2013. Apparently auto majors had to take this step now which they refrained from taking amidst the fun and frolic of festive season and year ending in which the auto majors gain in major amount of sales and hiking the car prices would have resulted in discouraging the potential buyers. The manufacturers have opted for this price hike in order to counter attack the high rising manufacturing cost which the auto players are not able to sustain and have decided to pass it on to their consumers. Indian automobile market players like Maruti Suzuki India, Hyundai and General Motors have all said that they will hike the prices of their respective models by upto Rs.20,000. Along with Maruti other Auto majors like Hyundai and General Motors are also going to hike their prices across their model line up to break even with the higher manufacturing costs. 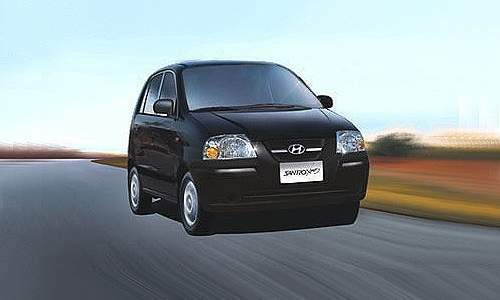 Hyundai, India’s second largest auto major is going to hike prices upto Rs.20,000 across the range and the price hike is likely to happen at the end of January as this South Korean auto major cannot also take the pressure of margins as the manufacturing cost has rose with the rise in supply material along with the currency fluctuations that has affected every manufacturer in town. 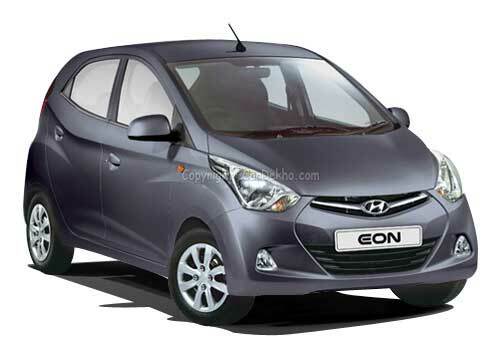 The company has decided to hike prices across most popular Hyundai cars which includes Hyundai Eon, Hyundai Santro Xing, Hyundai i10, Hyundai i20, Hyundai Accent, Hyundai Verna, Hyundai Elantra, Hyundai Sonata and Hyundai Santa Fe in India, with prices ranging from Rs 2.77 lakh (ex-showroom Delhi) for the entry level Eon hatchback to Rs 25.43 lakh (ex-showroom Delhi) for the top end Santa Fe SUV. The price hike is also going to happen across the complete Maruti Suzuki line up as per Maruti Suzuki India chief operating officer (marketing and sales) Mayank Pareek. As per him the price rise was necessary in lieu of the increase in pressure in terms of margins and with the currency fluctuations the revenue graph is falling. Apparently in the month of December, the company had made clear to the consumers that it is going to hike the prices between 1% and 3%.